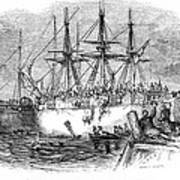 There are no comments for Boston Tea Party, 1773. Click here to post the first comment. 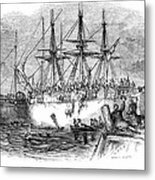 BOSTON TEA PARTY, 1773. 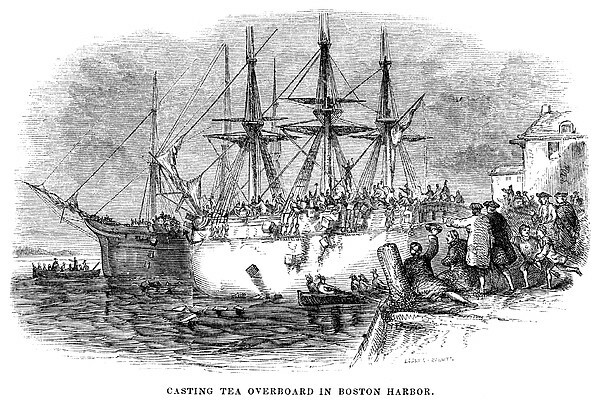 Casting tea overboard in Boston Harbor, 16 December 1773. 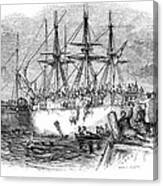 Wood engraving, American, 1851.